Dubai zoo was built in 1967, and is the oldest zoo in the Arabian Peninsula. It has become a popular venue for locals and tourists alike. It is home to a wide range of animal species, including rare and endangered species. Among them are animals that are indigenous to the region, such as the Arabian wolf. Ever since the zoo was built, it came to be known as a landmark in Dubai because it represented the town’s end. The zoo houses a diverse and vast array of animals ranging from lions, jaguars, chimpanzees, monkeys and foxes to hyenas, bears, deer and giraffe. Altogether, Dubai zoo features around 237 species. Amongst them are 9 species of large cats to see, as well as 7 primate species. The zoo holds a number of indigenous Arabian animal species that are rarely found in the wild, including Gordon’s wildcat and the Socotra cormorant. Examples of other endangered species that reside at the zoo are the rare chimpanzee, the Bengal and Siberian tigers, the gorilla and grey wolf. The zoo’s expansive aviary is home to many birds of prey native to the region, as well as other bird species such as the golden eagle and various parrot species. Dubai Zoo has many visitors each year who come to appreciate and view the incredible diversity of animals it is home to. Amongst them include interested locals and tourists. In particular, the zoo is a popular place to visit for families. It is open daily from 10 AM to 6 PM. During the winter the zoo closes earlier at 5:30 PM. This 3.7 acre zoo is located in Jumeirah, Dubai. Over the years, the zoo has been redesigned and rebuilt to accommodate its growing collection of animals. 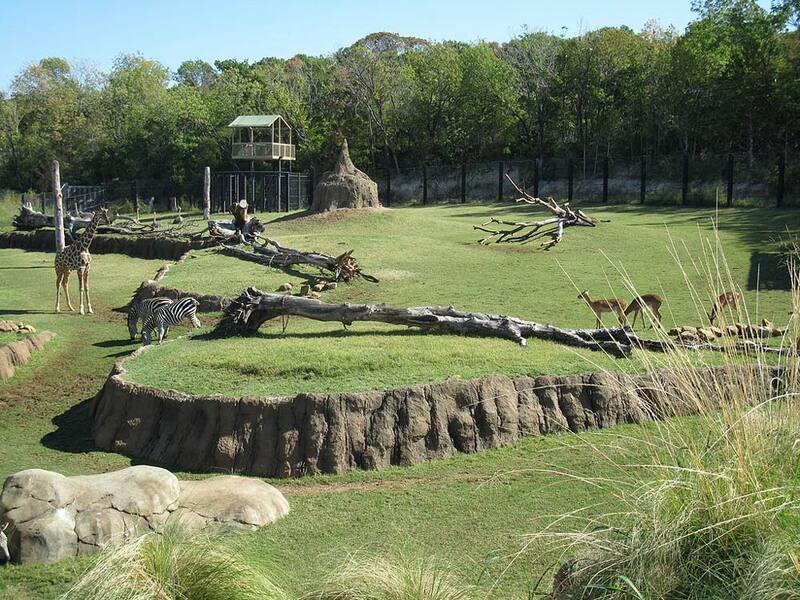 Recently, there are new plans to redevelop the zoo to provide animals with a sanctuary that resembles their own natural environments.